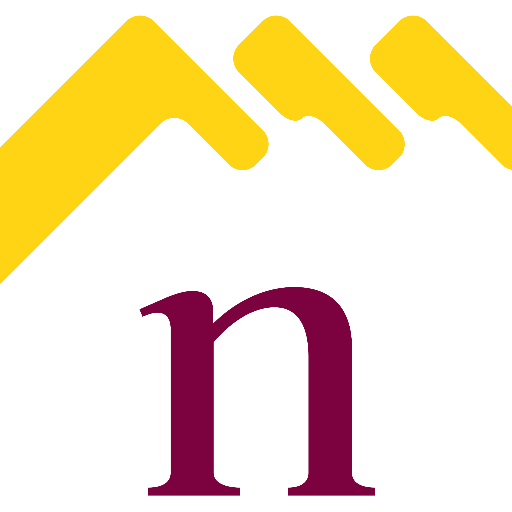 Northampton Buy to Let Bargain! This house caught my eye this morning, it looks to be in lovely condition and these period style properties always have a high level of interest when they come to market. The thing to bear in mind if you are considering an older house is that they may require more maintenance to keep them running…. What should you know about Japanese Knotweed as a Northampton Landlord….